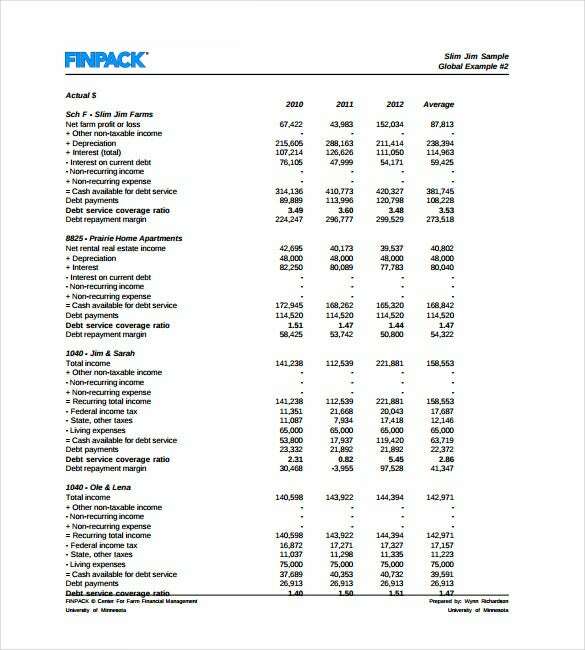 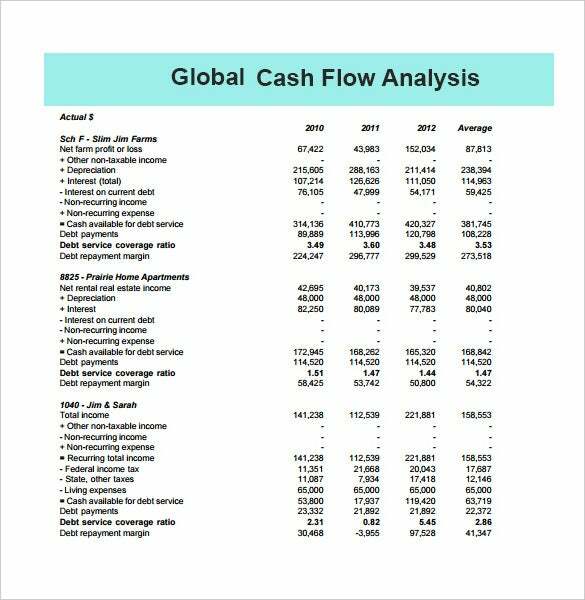 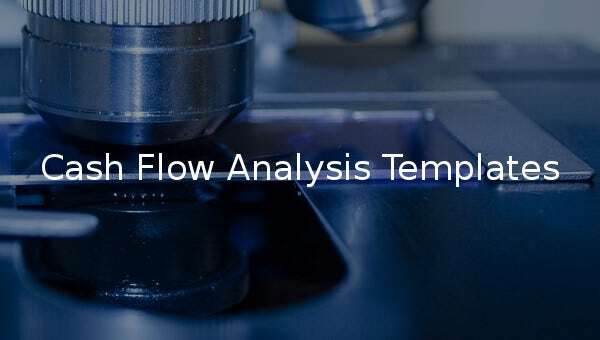 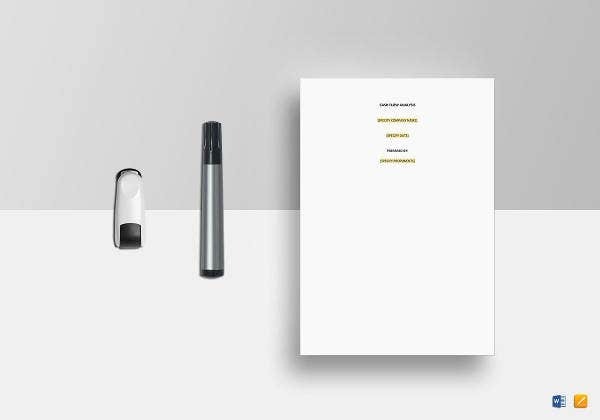 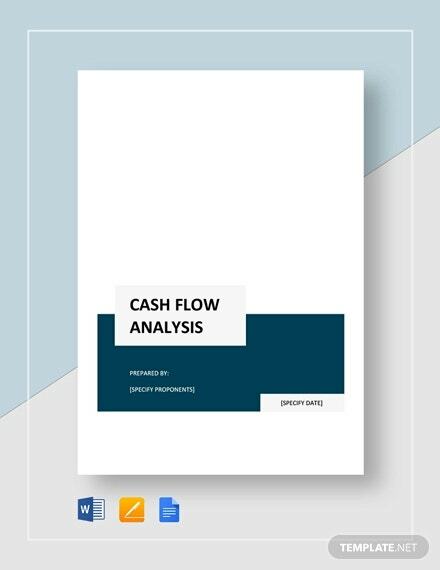 Just like a stock analysis template, a cash flow analysis template is a single most valuable writing tool for recording cash flows in an out of a business institution. 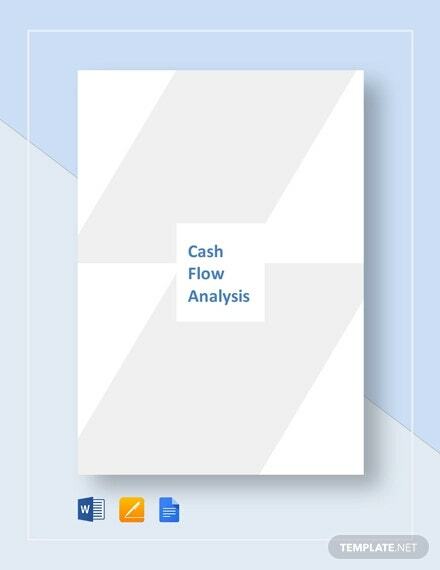 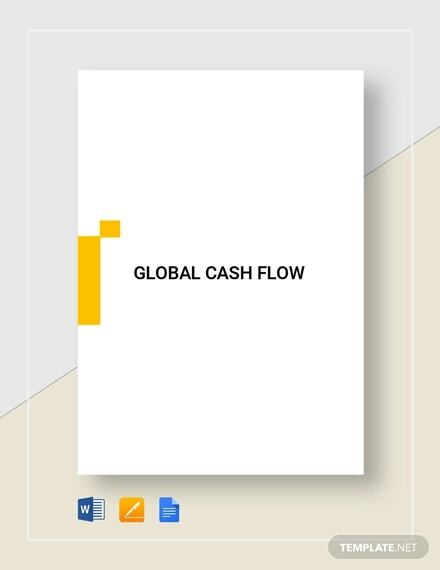 The analysis often covers a twelve-month period, and the PDF, word or excel document must contain four important sections of a cash flow analysis: cash at the beginning, cash in, cash out and net cash. 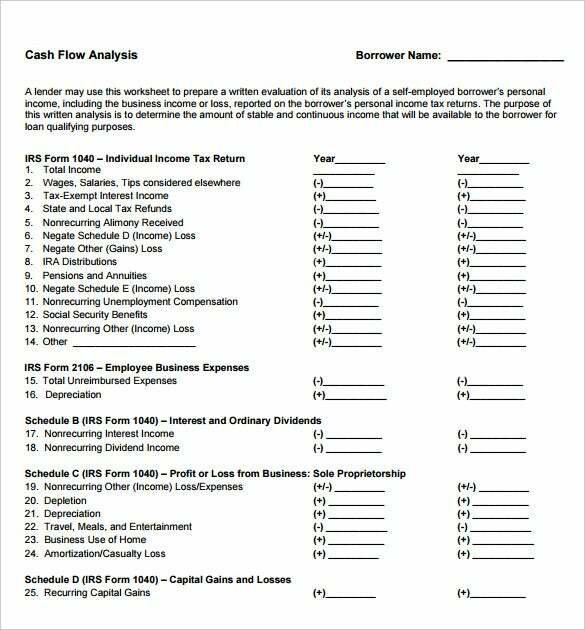 The amount of money available at the beginning of every year is the cash at the beginning o a cashflow period. 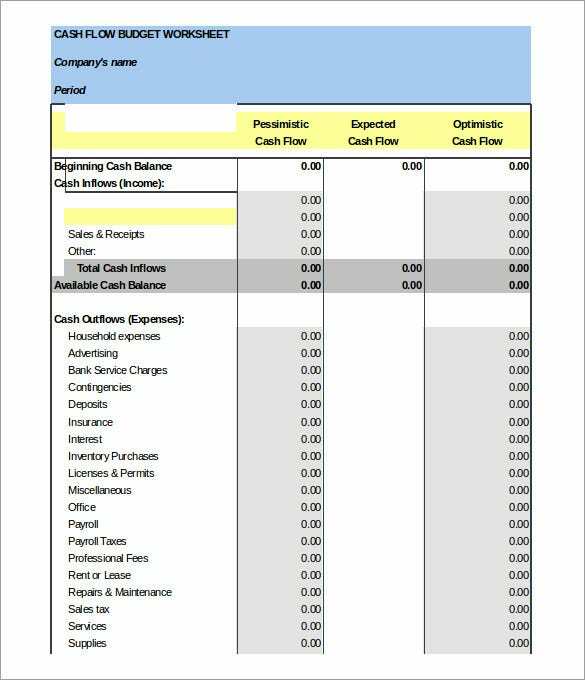 You can also see Business Impact Analysis Templates. 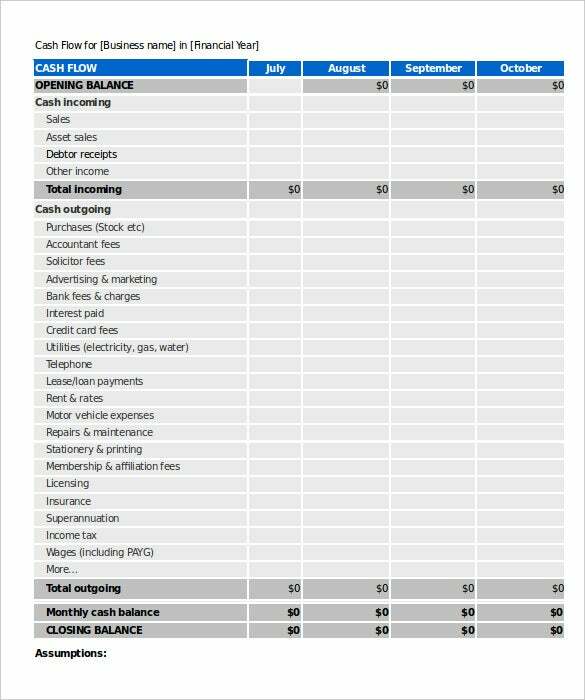 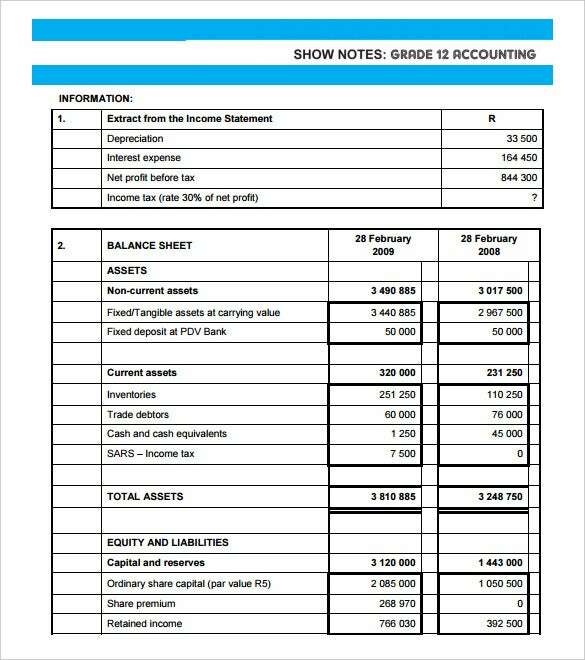 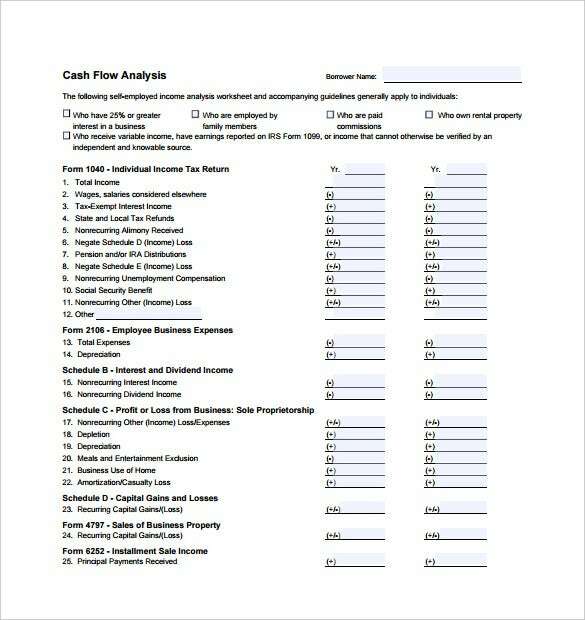 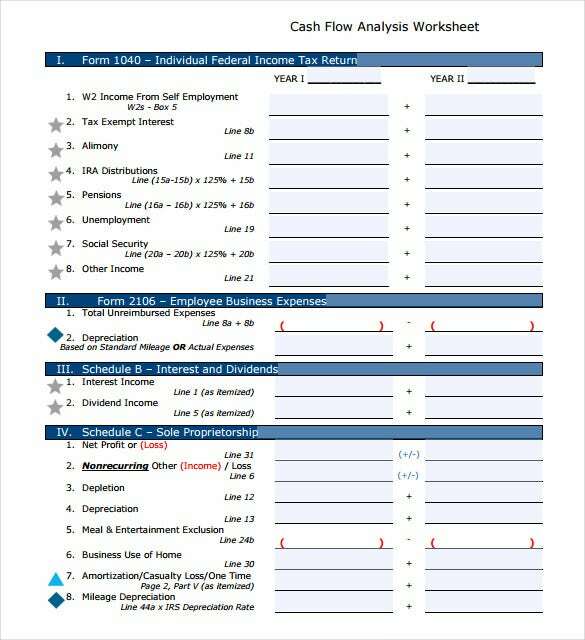 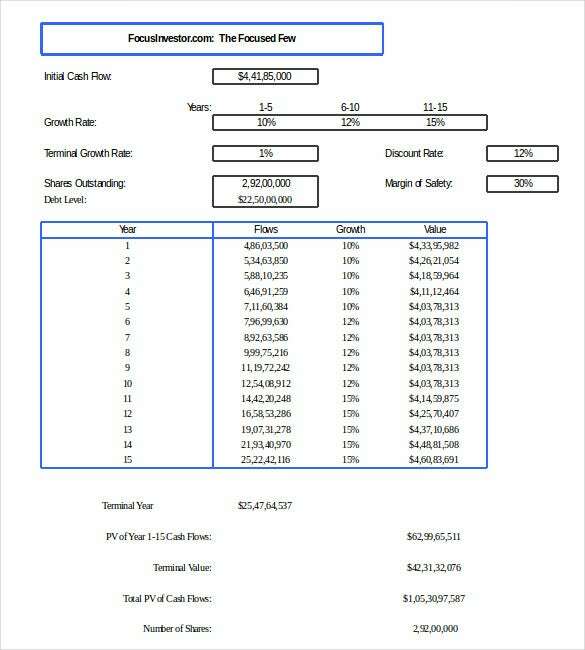 The amount of money brought to business is the cash in, and the cash out is the amount of money that the businesses uses to run its operations, use this analysis template samples.